"Every Great Love, Starts with a great Love Story." The first chapter of your amazing love story is about to unfold. Let us capture that adventure, that romance, the deep connection and playfulness you both intimately share. Let’s go on an adventure! Every wedding has one thing in common. A collection of moments that form an experience never forgotten. 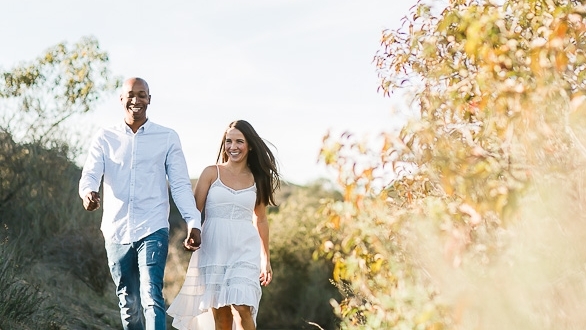 Using natural light, open spaces, and creative vision that focus on the connection between our couples. Our wedding film begins with you at the center, letting your love story guide our approach, resulting in a unique visual experience that perfectly captures the emotional impact of your wedding day.